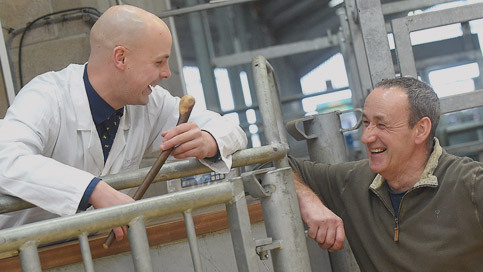 Scotland's leading livestock auctioneers and procurement specialists. 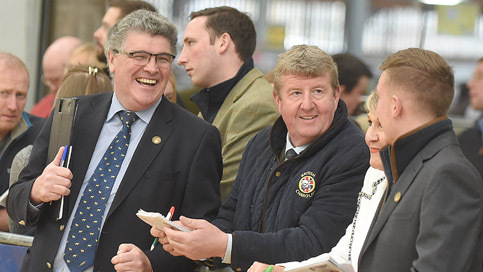 Find out when the next auction sale is due to take place near you at one of our many livestock centres across the country. 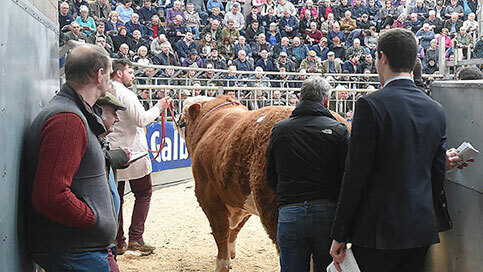 The Stirling Bull Sales are held in February, May and October each year attracting thousands of visitors from home and abroad. 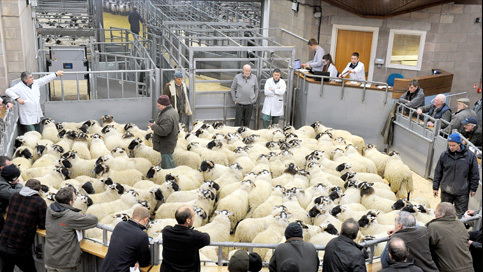 Full reporting on all livestock auctions and sales from all United Auctions events throughout the country. Watch our live streamed events plus a selection of the most memorable videos from the United Auctions archive.